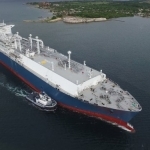 The Swedish operator reported a profit of US$173.8 million (£1452.05 million) over the period, showing a steep recovery from last year’s US$201.6 million (£164.7 million) loss. “Our third quarter operational performance has again delivered excellent results driven by a continued strong performance from the Edvard Grieg field and our other main producing assets delivering at or above expectation,” Lundin Petroleum CEO Alex Schneiter stated. 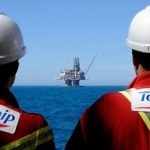 Production reached a record high of approximately 80,400 barrels of oil equivalent per day (boepd), more than double the figure reported in the same period of 2015 (36,000 boepd). “We remain firmly on track to achieve our full year production guidance and given the strong performance, we are revising our guidance to between 70,000 and 75,000 boepd from between 65,000 and 75,000 boepd,” Schneiter added. 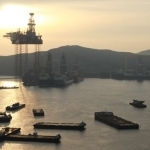 The Edvard Grieg field, which started production in November 2015, was one of the driving forces behind the production increase, with an output above forecast as a result of better reservoir performance and uptime. The field is expected to reach its plateau production of 100,000 boepd by the end of this year, when the fourth producer comes on stream. 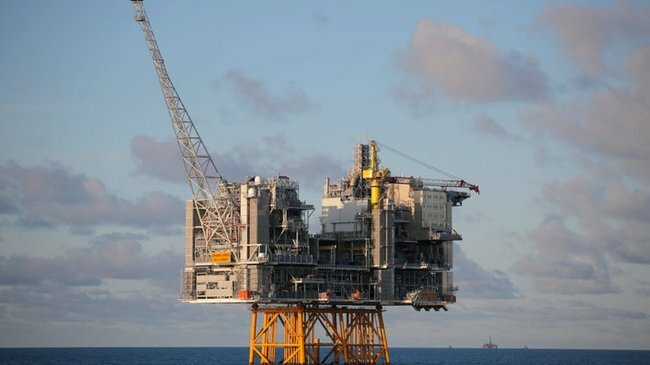 According to the operator, the Johan Sverdrup development, set to come onstream in end-2019, continues to progress “according to plan” with more than 26% of phase 1 already completed. Phase 1 is now expected to cost approximately £9.85 billion, a 20% reduction from the initial estimate. Meanwhile, production capability has also increased, as a result of debottlenecking studies, to 440,000 bpd, a 27% increase from the previous guidance. At the same time, full field capacity was raised to 660,000 bpd and the resource range was revised upwards to between 1.9 and 3 billion boe. “We are also pleased to announce that our 2017 exploration and appraisal campaign will be a very exciting one, encompassing four exploration wells and four appraisal wells with drilling in southern and eastern Barents Sea, the Utsira High area and the Alvheim area”, Schneiter explained further.